Then go the extra mile (or two). Don't complain when things don't go your way. Complaining is an obvious sign of a fixed mindset. 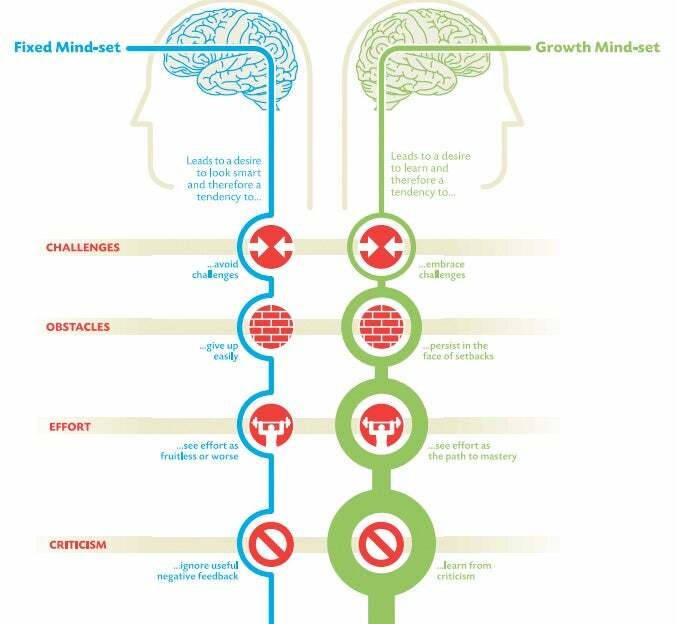 A growth mindset looks for opportunity in everything, so there’s no room for complaints.